You are choosing more than just a ‘job’. We offer a unique way of exploring your life and provide ample opportunities to explore your potential in every sphere of life. We provide professional challenges along with security and comfort that is almost unparalleled. For many people, the greatest attraction of a career in the Indian Navy is the variety of opportunities that make your career challenging. You can face the challenges and develop methods to exploit your full potential. 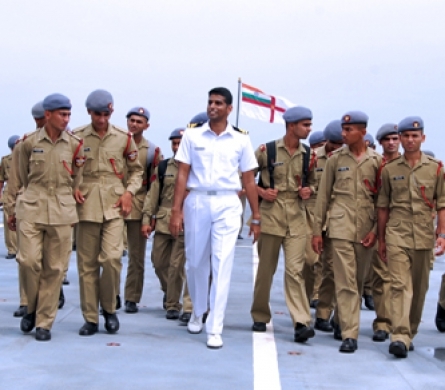 Work in the Indian Navy offers you a chance to grow as a professional, by learning new skills and acquiring unrivalled experience in the process of applying those skills. 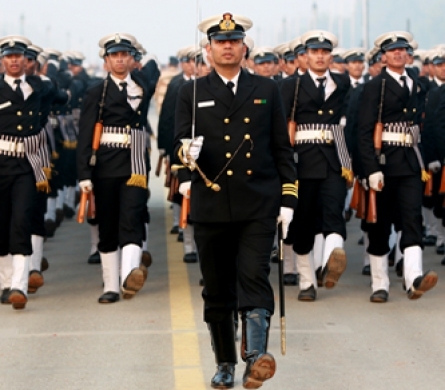 In the Indian Navy, you’ll find there’s much more to be gained than a regular salary. In fact, the experience that you gain in the Navy can help you shape your future, through adequate financial benefits, unparalleled careers potential, and personal growth that you’ve been waiting for. Think about it. As long as you have the drive to make a difference in the world and in your own life, there will be a place for you in the Indian Navy. You can develop valuable skills and build a secure future. If you are starting your career with zero professional experience or seeking to enhance your current skill-set and education, the Navy is a sure way to take your career to the next level. A career in the Navy will provide ample opportunities to be able to prove your leadership skills. As your career progresses upwards, you’ll find yourself shouldering greater responsibilities of managing larger and more complex teams and equipment. You will contribute to the safety and success of those around you. With time, you will hone the skills you need to motivate, train and communicate effectively. Skills that will benefit you beyond the Navy and in your everyday life. In today’s world, there are many possibilities for you to choose from, such as high-visibility, rapid-growth jobs in banking, computers, corporate management or civil services etc. 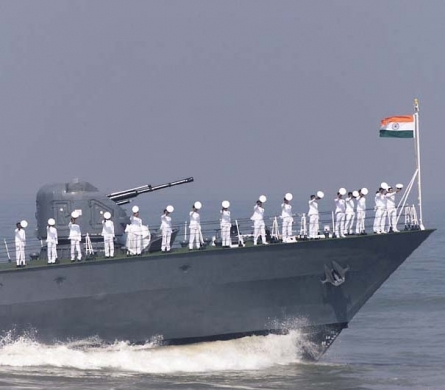 While examining your options, have you considered the Indian Navy? 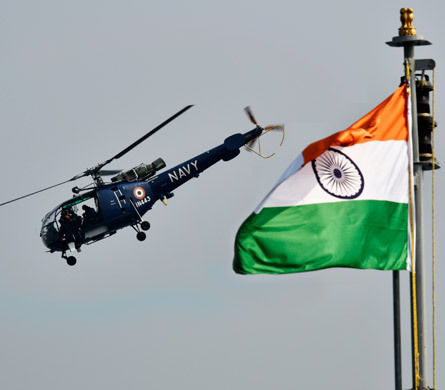 The Indian Navy will give you all you need and help you make the most of what you have. Are you in search of a challenge? Are you young and bright and just out of school or university? Have wide personal interests and hobbies, prepared to work hard and expect far more from your career than a remunerative pay packet? You need a challenge - work that grows with you and provides variety and excitement. That is what precisely the Navy offers you. The Navy offers an extraordinary range of exciting career opportunities together with the chance to travel widely, meet new people and to enjoy the warmth and camaraderie that is so special to this Service.